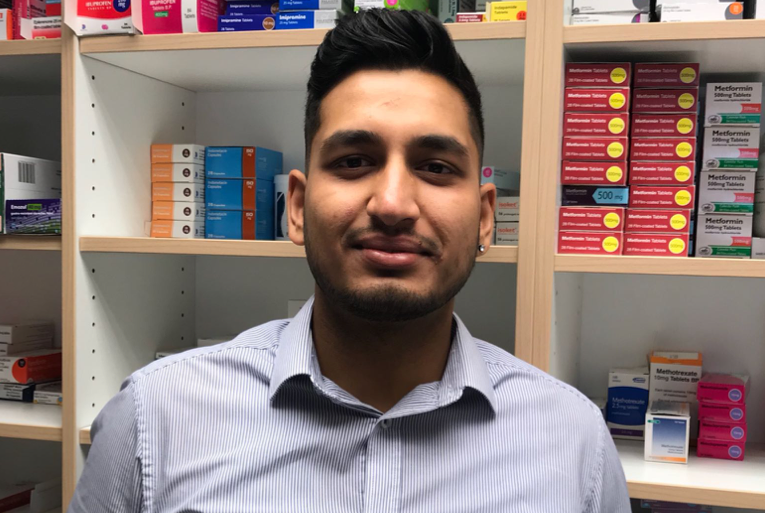 Darun was a newly qualified pharmacist when he joined MLC. Initially Darun thought he had everything needed to be deployable so it came as a shock when he was short of locum work. Why was he having no joy? When Darun first registered, a member of the MLC team spoke to him personally and helped him to understand what was missing. The team got him up to scratch making sure he was compliant, his availability was clear and the areas he could work in were stated. MLC even up-skilled him offering him help on DBS checks, FLU training and many more materials and resources at their disposal to support Darun. Darun resides in Warwickshire which is typically quite a saturated area of locum work. MLC explained that to Darun and he knew that flexibility in travel was key to getting his diary filled. 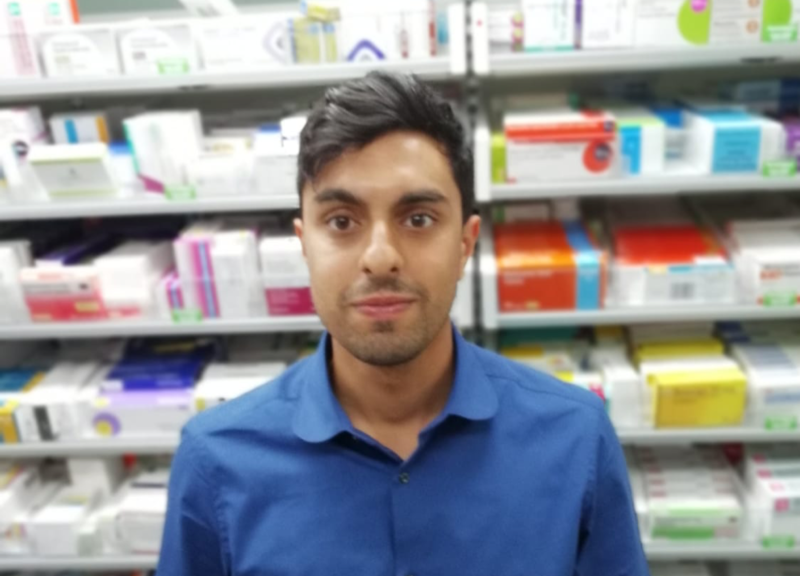 MLC began to pro-actively contact pharmacies for Darun as well as looking into what shifts were available, throwing opportunities left right and centre his way. Darun was thrilled as he was now working, he was becoming more confident and had finally found his feet. Now, Darun books a majority of work through MLC but also blends that with work he has been able to source directly as a result of him now becoming fully deployable. “MLC are much more personable than other agencies I've used. They are easy to talk to, incredibly helpful and supportive. 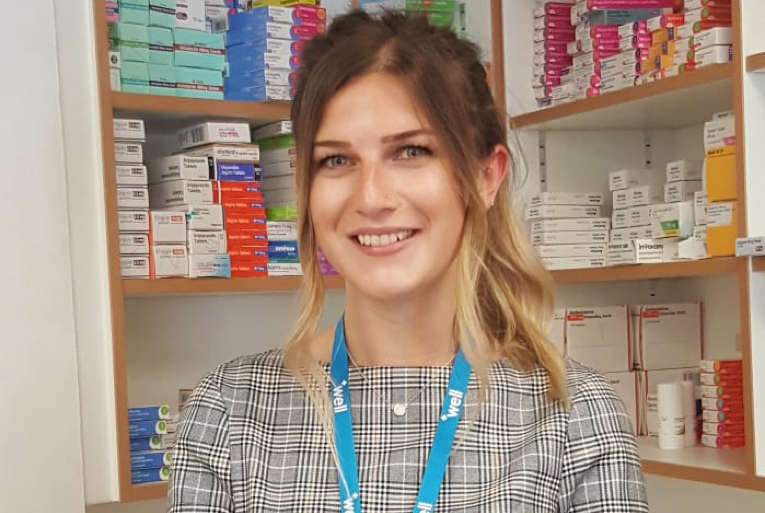 As a newly qualified pharmacist I was short on work! They went the extra mile to find me work and get me on my feet and always respond to my queries promptly. Thanks a lot for your help MLC! "